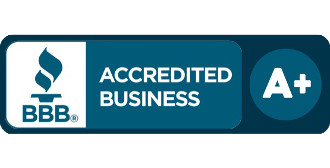 As one of the select few James Hardie Preferred Contractor in the Lenexa area, the Sure Point Exteriors team considers this an honor. It is also an honor and a privilege to be able to take care of local homeowners in this area. Making the choice to renovate the outside of your home is a wise one to make. Make sure you choose our experienced Lenexa James Hardie siding contractors to ensure you get optimum results and high quality products. By using any of these, or implementing a combination of two or more, will completely transform your home. Keep in mind, the exterior of your home is the first thing that people see, including yourself when you get home. Maximize curb appeal and make a great first impression by adding the finest in building materials to your home's exterior. Your Property Value – The good news is that this is an investment and not an expense. By taking on this project, you will actually see an increase in your property value. Your Energy Efficiency – Want to finally lower your monthly energy bills? Investing in better quality doors and windows will help cut your utility costs and, as a side bonus, make your home more eco-friendly. 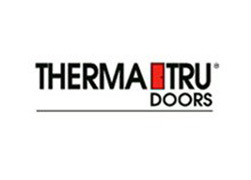 Your Safety & Health – Better windows and doors mean less irritants and pollutants get through that tend to aggravate allergies. Not to mention, this is also the first line of defense against burglars so make it a challenge to break in. The bottom line is that there are nothing but pros and zero cons to taking care of this exterior renovation task. The important thing is to get the exceptional quality you need for the materials and labor. 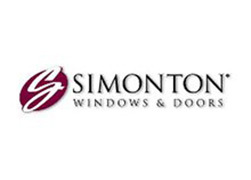 You will appreciate the workmanship and customer service we provide for each of our clients. Unfortunately, gutters in Lenexa, KS are one of the most ignored exterior systems, even though this happens to be one of the most essential. The purpose of your gutters is to transport water from roof to downspout, where it is sent away from your home. Otherwise, water goes from roof to foundation putting the structural integrity of your home at risk. 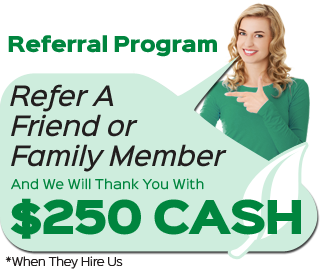 Sure Point Exteriors genuinely cares about each customer. We don't want to just make your home look good, we want to improve performance and extend longevity. Give us a call today to get started on your exterior remodeling work. "I would like to recognize Dalton for his exceptional service. He goes the extra mile and makes sure the customer is satisfied." "We purchased our late 70s build home about 5 years ago as a short-sale, and the exterior of the home had definitely been neglected for some time. I had attempted to repair a number of issues myself, but really i was fighting a losing battle. So, it was a big investment for us, but my wife and I decided to take the plunge and do a full siding replacement. 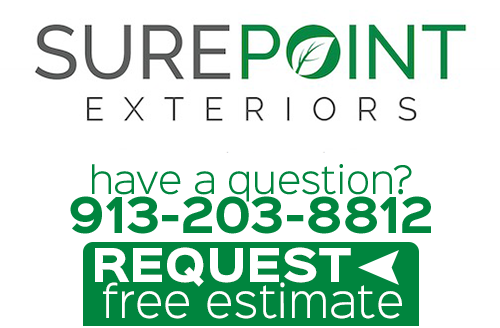 We solicited a number of bids, including several others through Angie's List, and finally decided on SurePoint Exteriors for the job. To be perfectly honest, I could not be more pleased with the job they did. Needless to say we had a lot of wood rot which they cut out and repaired before hanging the siding. (And I know after speaking with Dalton that he had not anticipated doing as much repair work as they did. )As it turned out, SurePoint was the least expensive bid that we received. However, with some experience in and knowledge of the construction industry, I am normally a bit leery of the cheapest bid. Really, one of the deciding factors was timing. My wife was pregnant and we wanted to have some of these big projects out of the way before the little one arrives. Some of the other companies we received bids from were scheduling work several months out, while Dalton was able to get to us within a couple of weeks.So, more by circumstance than anything else, we went with SurePoint Exteriors. And, as I said before, I couldn't be happier with the result. 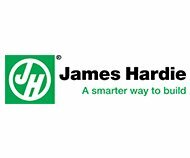 As I found out later, he's one of a handful of guys in the KC area that is actually certified (which legitimizes your warranty) to install James Hardie siding. So, if you're one of those people that does a lot of research and has a bunch of questions, then ask Dalton, because he definitely knows his stuff. I'm not sure what else to say, but I just felt like SurePoint deserved a good review, because with all of the options out there, we actually felt pretty lucky to have chosen them and I couldn't recommend them any more highly. As I told Dalton, feel free to contact me or come by our house (Lenexa) to see the work they did." If you are looking for a professional Lenexa James Hardie siding contractor, then please call 913-203-8812 or complete our online request form.